happy thursday everyone! 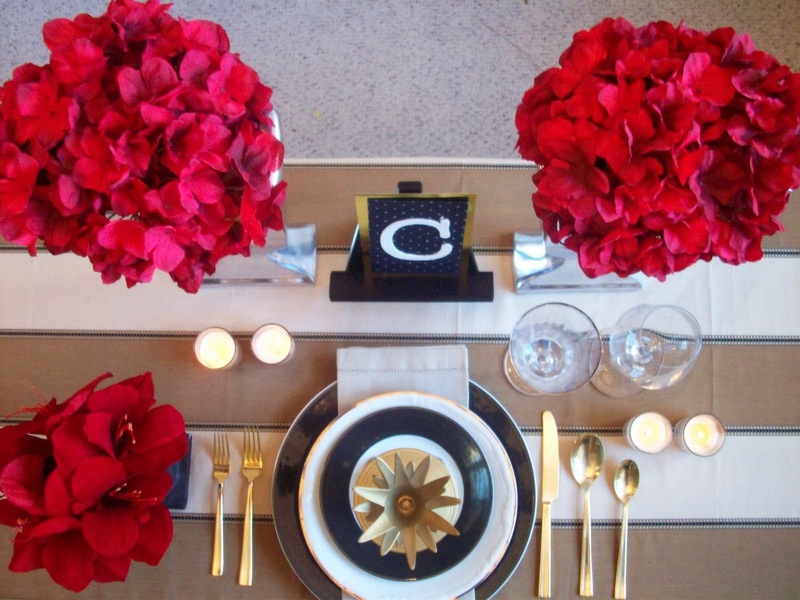 i took a little time to talk about decorating and setting the table for two for AvalonBay. the holidays will be here before you know. that's if you aren't counting halloween. which i am not. 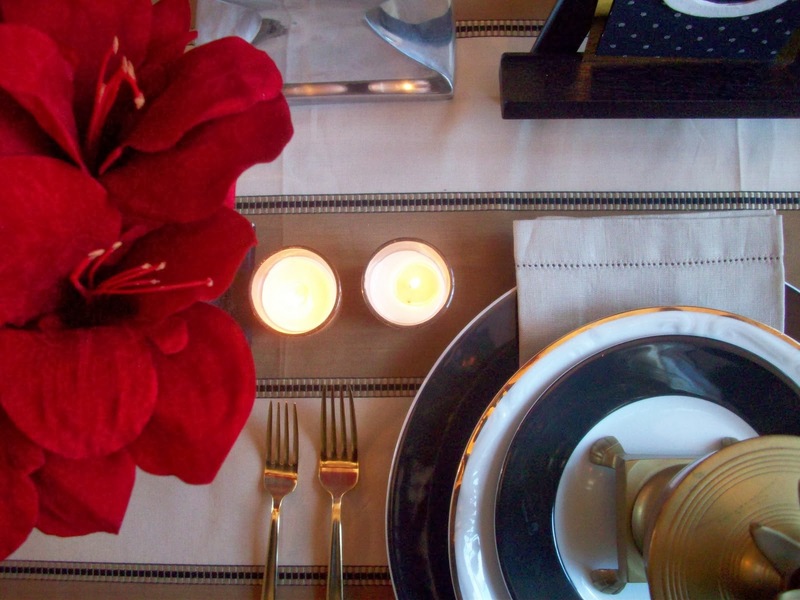 of course the holidays means decorating and decorating means setting the table. setting the table is not only for the well to do, but also for people such as my self, that live in a rental. now setting the table does take time and effort and some cash, but not a lot of cash. so lets take a look here. want to read just a little more click HERE to be inspired!